Step inside Courtney and Kyle's romantic, architectural, and scenic e-session. 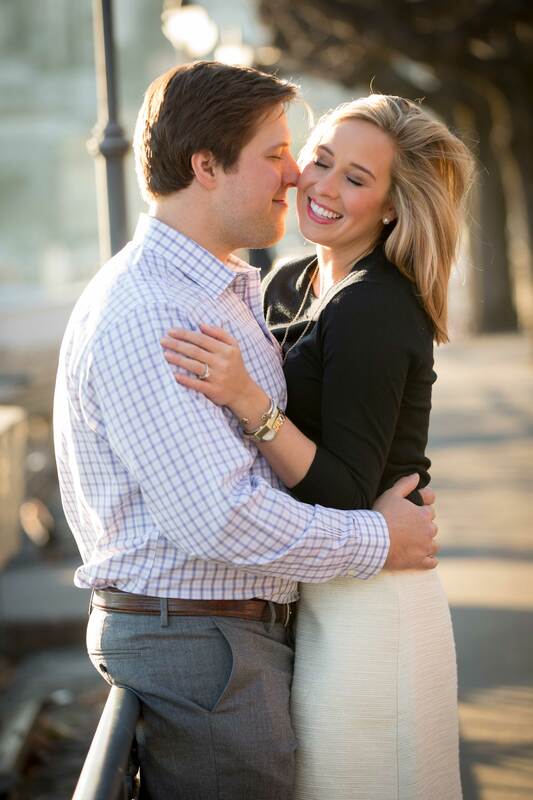 After dating for three years, Kyle Pierson knew he wanted to spend the rest of his life with Courtney White. Surrounded by Courtney's family while visiting her parents in Wichita, Kansas, he felt the time was right. While Courtney was getting her nails done with her sisters, Kyle asked her nephew to build a sign out of Legos, which read, "Court, Will You Marry Me?" When she returned home, her nephew asked her to look at what he had made, and Kyle snuck up behind her with the ring. 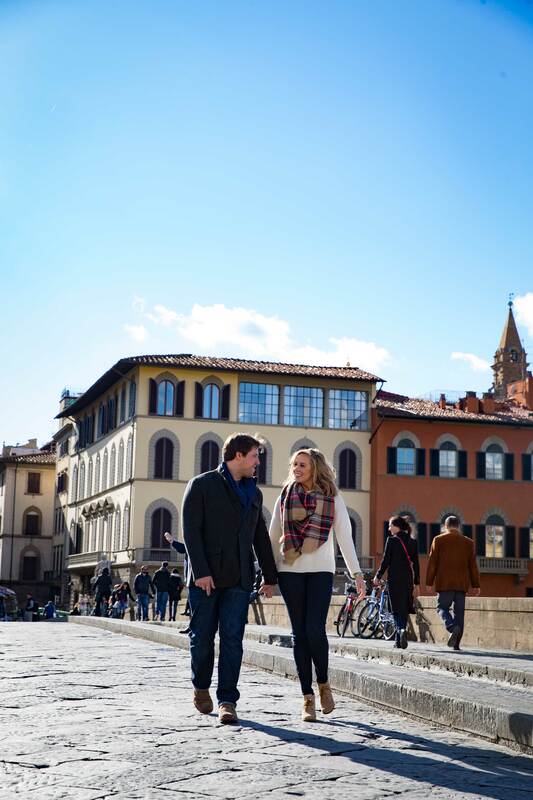 While on a family vacation to Europe with the groom-to-be's brother, who is also a photographer, the couple took advantage of the opportunity to have an engagement session while traveling. Thus, the images reflected the couple's love for one another and the beauty of the European destination. 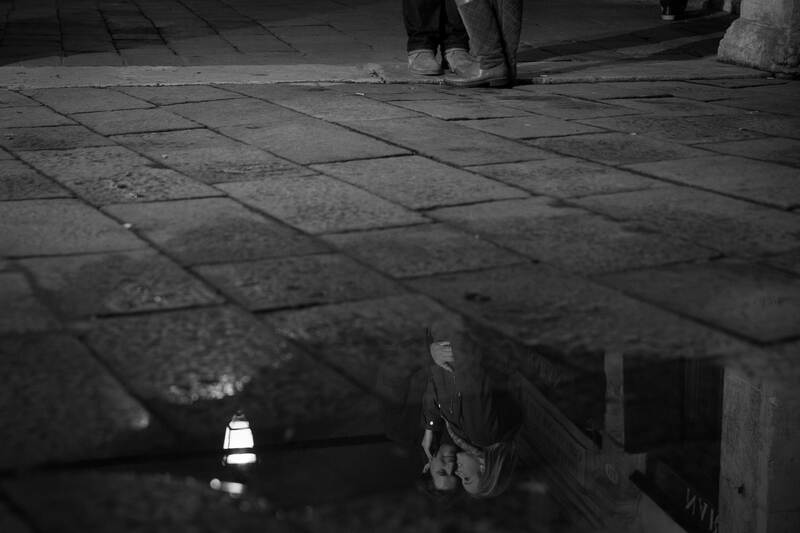 "All the photos were very spontaneous while we were traveling throughout Italy, which makes them really special. Any time there was good lighting or a structure that couldn't be missed, we would stop to take some photos," explains the couple. 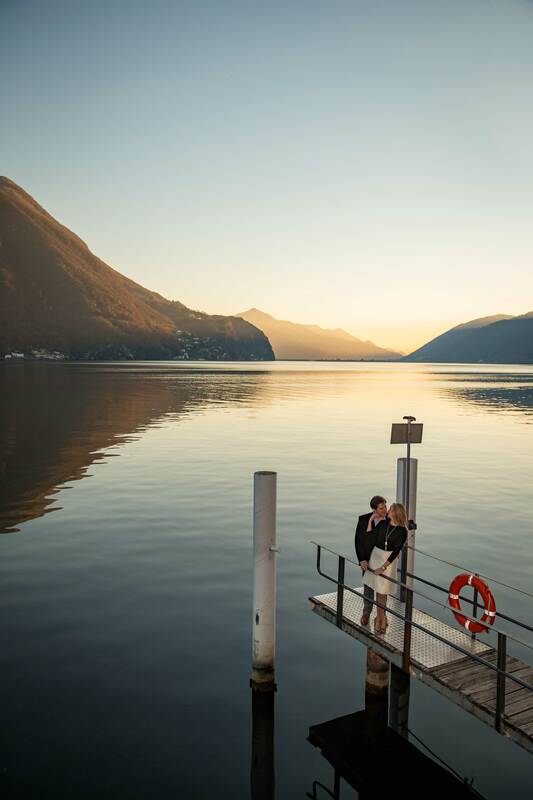 A more formal engagement session was taken while visiting Lugano, Switzerland. "There are no words to describe the true beauty of where we were," adds Courtney and Kyle. 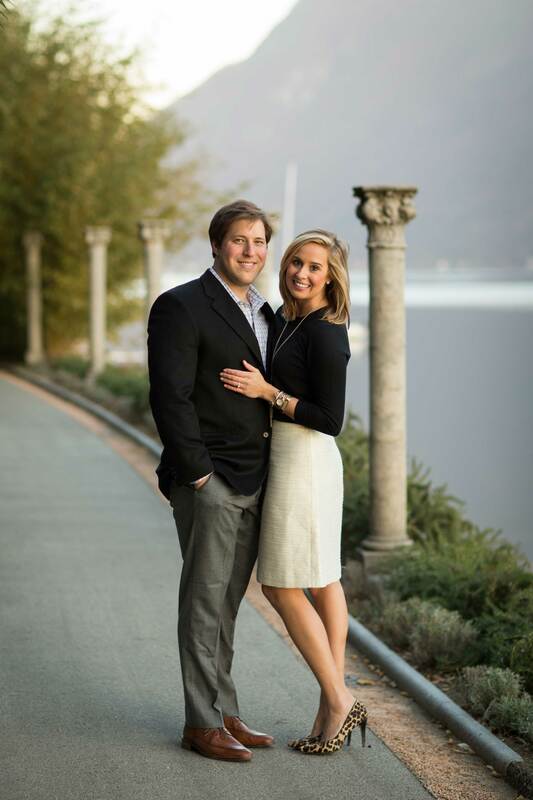 "Being in Italy with the gorgeous scenery and architecture was incredible," shares the bride- and groom-to-be. "We are very fortunate to have all of our photos have their own unique meaning and story, which we will remember for the rest of our lives." For more engagement shoot ideas, discover bridal designer Sabrina Dahan's Paris e-session or the Malibu engagement photos of Tone It Up's Katrina Hodgson. Find additional information here, and learn what you need to know about engagement photos from our experts.